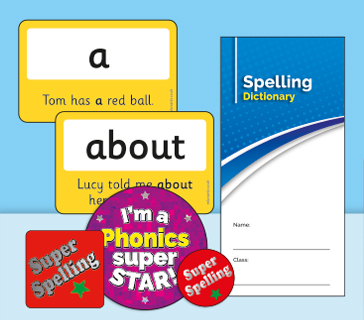 Helping Pupils to learn how to spell is a key target for primary school teachers and a variety of methods are needed to support different learning styles. PTS not only has an incredible range of Stickers and Stampers, but also a range of innovative Pupil Record Books. 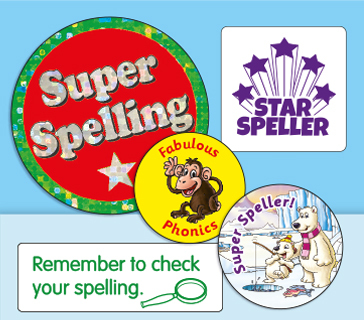 Our fantastic spelling awards are brilliant for motivating and rewarding your pupils, so why not take a look at our special Spelling Stickers and Stampers, Phonic Flashcards, Posters, and Bookmarks? 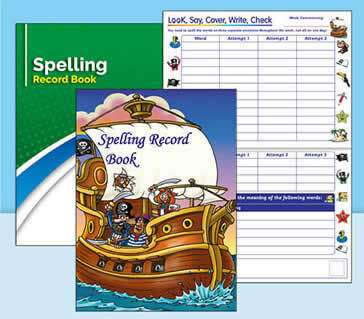 The superb range of PTS Spelling Record Books and Dictionaries supports your pupils in practicing their spelling and keeping a record of their writing achievements and follows the popular "Look, Say, Cover, Write, Check" method of learning. 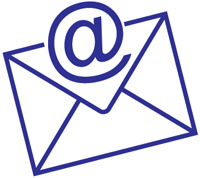 To find out more, please select the boxes above.